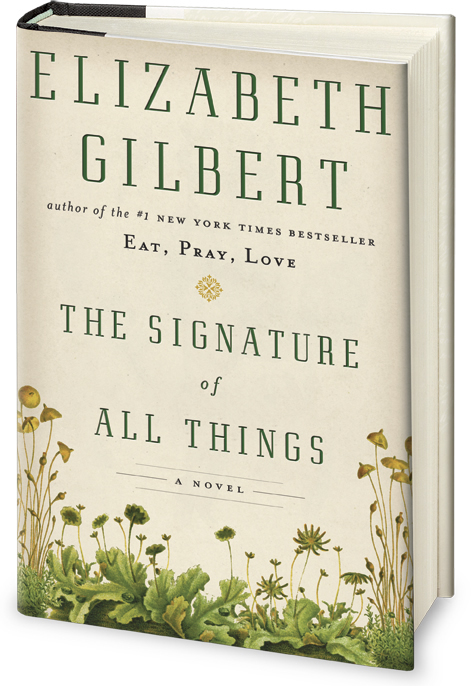 One of my best vacation reads was Elizabeth Gilbert's new novel, The Signature of All Things. Such a delicious, engrossing treat and I can't help but feel relieved and thrilled for her success with it as I carry her TED Talk in my head so often. Check out that talk if you haven't watched it yet. And definitely pick up this book!